Hawk Performance HPS Street – offer 20-40% more stopping power and higher resistance to brake fade than Original Equipment or standard replacement pads. 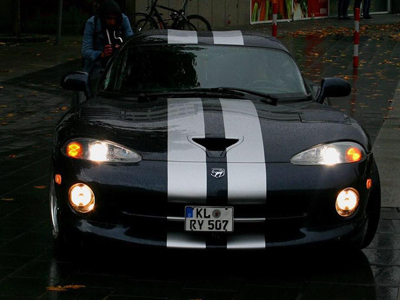 Formulated to run cleaner and release extremely low levels of dust in normal street driving. Hawk Performance HPS Ferro-Carbon compound brake pads provide advanced braking characteristics to enhance the driving experience. This unique compound combines the safety and quality of aerospace design partnered with the braking technology of motorsports. 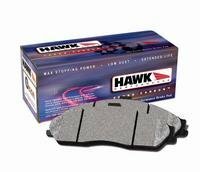 Key features and benefits of Hawk Performance HPS brake pads include high friction/torque hot or cold, gentle on rotors, very quiet, low noise, improved braking over OE pads and extended pad life. 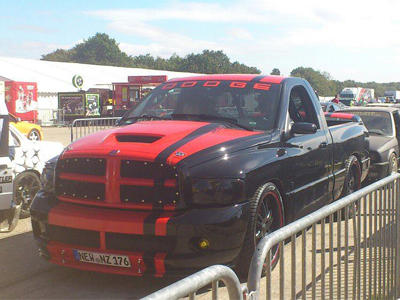 Hawk Performance’s HP Plus Street & Race – designed for the serious street and autocross enthusiast. 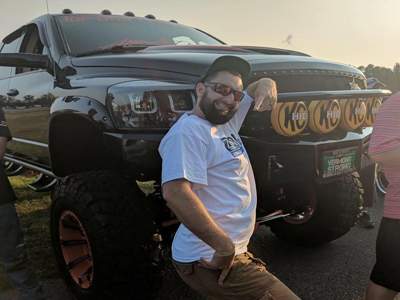 The Hawk Performance HP Plus Ferro-Carbon compound can take the heat at the track and get you home safely without having to change your brake pads in and out. 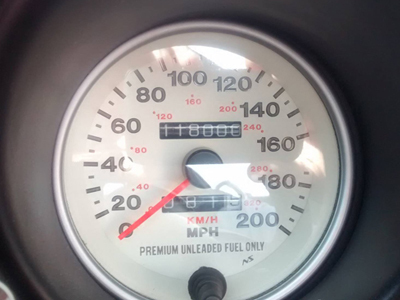 The high friction level of Hawk HP Plus pads will be more responsive than most standard original brakes and their high resistance to brake fade makes them a superb upgrade for high performance streetcars used in competition, for high speed driving or that encounter repetitive heavy braking. Key features and benefits of Hawk HP Plus brake pads include extremely high friction output, suitable for autocross events, race worthy for club racing, elevated temperature resistance. Warning! Due to the dramatic friction levels produced by this product to achieve “race-level” braking, rotor wear, noise, dust, and pad life may be affected. 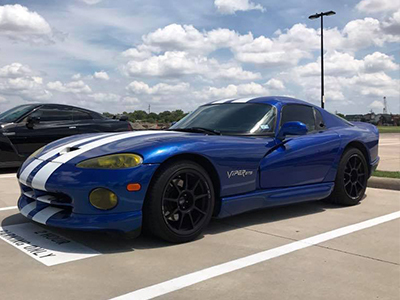 Hawk BLUE 9012 Racing Track Pads – WARNING:Race Compounds are not designed for street driving applications. 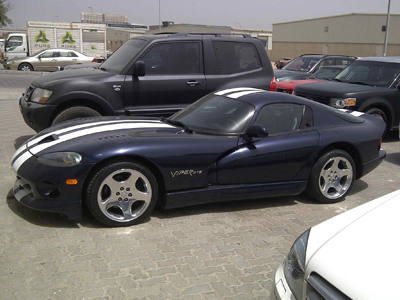 Do NOT use racing brake compounds (Race Compounds above) on vehicles driven on the street. Get the braking ability you need with these Hawk Performance blue 9012 racing brake pads. 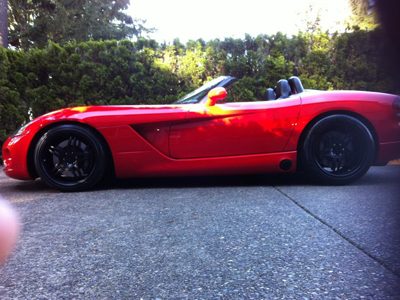 They feature a medium/high-torque brake compound. They offer low pad and rotor wear with good brake modulation, and are ideal for road racing and Rally applications where low-to-mid temperature effectiveness is critical. 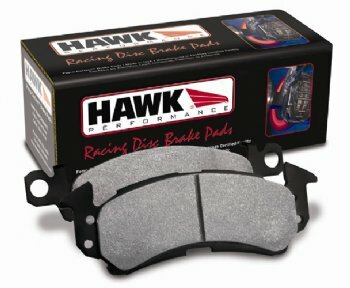 Hawk Performance Ceramic Pads – Hawk introduces a unique ceramic composite formulation specifically developed to meet the ultra-low dust and low noise attributes of Original Equipment ceramic brake pads while maintaining the high friction levels professional brake tuners have grown to expect from Hawk Performance. Hawk Performance Ceramic Brake Pads do not compromise performance and offer a solution to many consumers’ number one complaint: DUST! 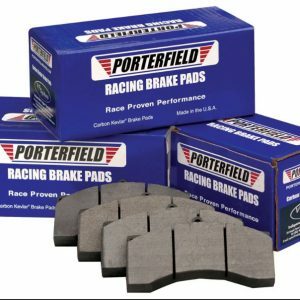 Performance Ceramic Brake Pads also feature a fade resistant, linear friction profile that allows your brake system to work more effectively. 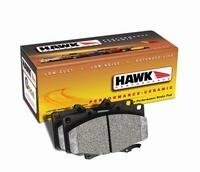 Key features and benefits of Hawk Performance ceramic brake pads include ultra-low dust, improved braking over O.E. pads, stable friction output, extremely quiet, extended pad life and increased rotor life. NOTE : All Brake pads sold as an axle set to outfit 2 calipers. 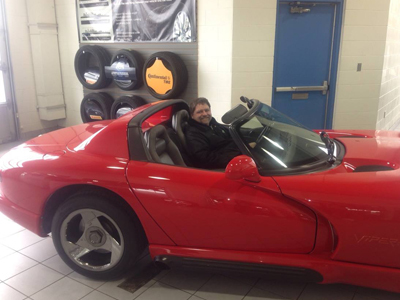 Please contact us if you have a Viper ACR for options.